Whereas Western society views death as the last taboo, the Tibetan tradition incorporates meditation on death into everyday life. Tibetan Buddhists believe that a conscious awareness of one's own impermanence allows a person to live a happy, fulfilled life. Over the centuries, the Tibetans have developed a wide-ranging literature on death, including inspirational poetry and prose, prayers, and practical works on caring for the dying. 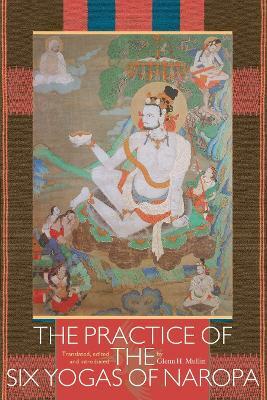 This fascinating book presents nine short Tibetan texts. 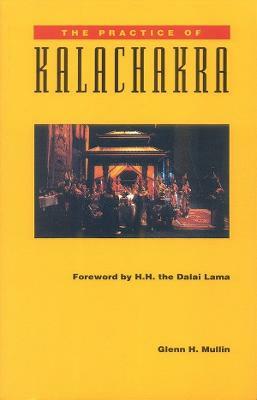 Important writings by the Second, Seventh, and Thirteenth Dalai Lamas and by Karma Lingpa, author of The Tibetan Book of the Dead, are included. It covers topics such as meditation techniques to prepare for death, inspirational accounts of the deaths of saints and yogis, and methods for training the mind in the transference of consciousness at the time of death. Buy Living In The Face Of Death by Glenn H. Mullin from Australia's Online Independent Bookstore, Boomerang Books. 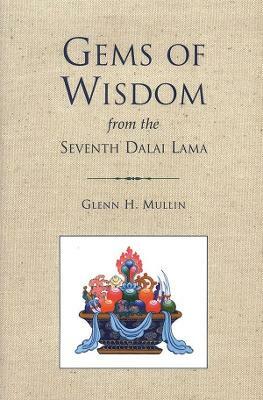 Glenn H. Mullin is an internationally renowned Tibetologist, author, and expert on Buddhist meditation. He lived in Dharamsala, India, the home of the Dalai Lama, for many years, where he studied Tibetan language, literature, yoga, and meditation under twenty-five of the greatest masters of Tibet. 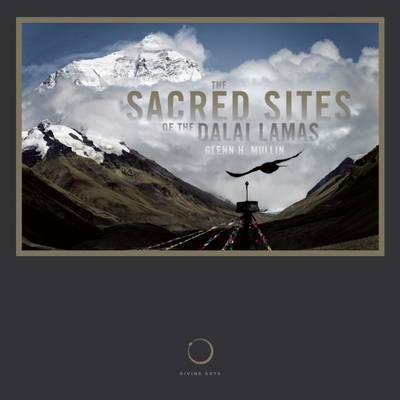 He is the author of over fifteen books on Buddhist topics and has led many pilgrimages to Nepal and Tibet. He now divides his time between writing, lecturing, giving, workshops, and leading pilgrimages to the power places of Central Asia.